One Enquiry Checks Every UK Band! "What a brilliant service! 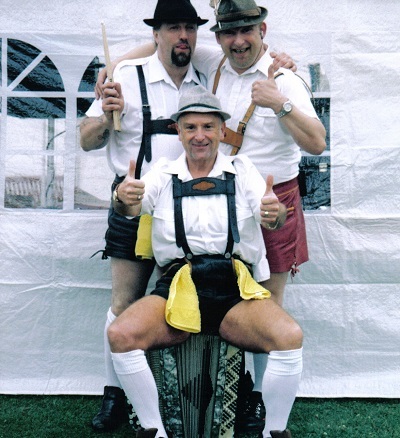 Saved me so much time trawling through the internet"
Book the Best Oompah Bands in the UK! Available for Private & Corporate Parties, Charity Events, Oktoberfests, Beer Festivals, Xmas Markets and Military Events. 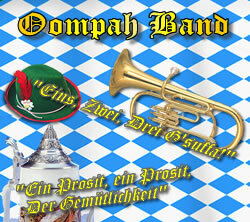 We're the top supplier of Oompah bands to the M.O.D - Book early to avoid disappointment! We are the biggest Bavarian Band supplier for the UK forces and have supplied numerous bands for events and bases all over the country.